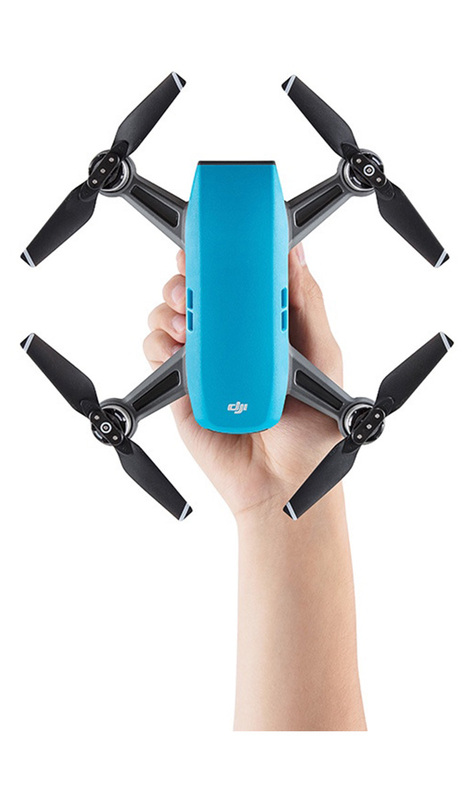 We are an online retail store of DJI Drones & DJI Drone Accessories in Australia & sell genuine Australian stock of DJI Drones with full manufacturer warranty. Choose from the entire range of Professional Drones, Industrial Drones & Drone Accessories online at Drones Pro. We are an online retail store of DJI Drones and Drone Accessories in Australia and sell genuine Australian stock of DJI Drones (not grey imports) with full manufacturer warranty. We are an Australian owned and operated company. Select from the full range of DJI Drones and Drone Accessories online and get free standard shipping on all of our DJI drones and on order’s of $400.00 or more. We also have express shipping options available at the checkout page. The DJI Mavic Air is capable of capturing flawless sphere panoramas images by stitching together 25 individual photographs. The result is a crystal clear 32MP panorama image which is processed in under 8 seconds by its processor. 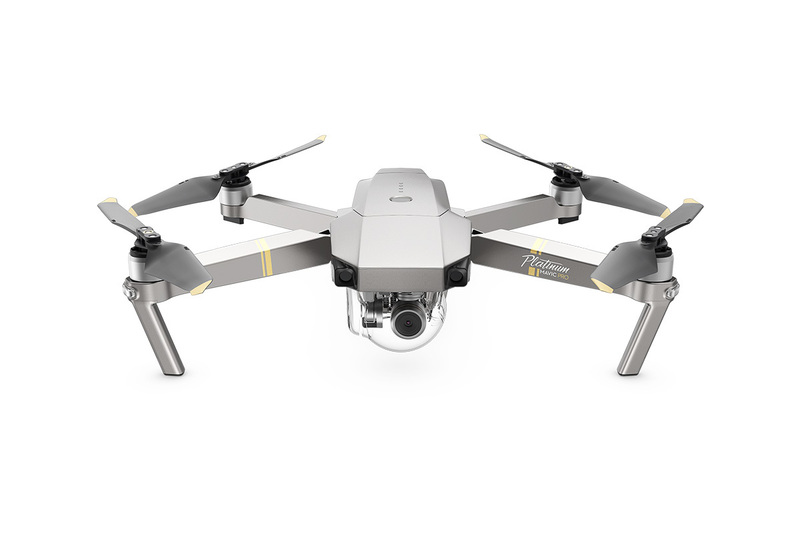 All of this is made possible by the Mavic Air’s stable, 3-axis mechanical gimbal and the 4K professional camera packed into this ultra-portable DJI Drone. 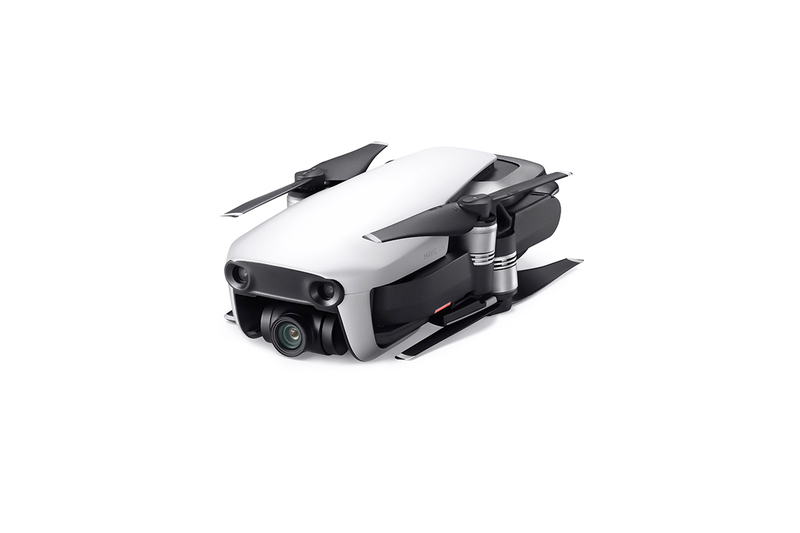 The DJI Mavic Air lets you capture HD professional photographs using its 3 axis stabilised gimbal along with a 12-megapixel camera and a 1.2/3 CMOS sensor, so every moment is pixel perfect. This combination of advance technology built in to this DJI Drone, is also capable of recording true 4k high definition videos at 30 frames per second which is transferred to an 8GB internal storage at 100MB per second. The DJI Mavic Air has seven cameras, located to the front and rear as well as across the underside and a state of the art flight control systems which are a result of DJI’s advance technologies like Visual Inertial Odometry (VIO) and Advanced Pilot Assistance Systems (APAS), this helps the Mavic Air sense the 3D environment around it by internally creating a 3D map to detect objects which helps reduce collisions. Trying to keep a moving object in the frame can be challenging. Using the DJI Mavic Air’s Active Track you can select up to 16 objects at a given time. This allows you to follow the object with ease, whether they are running or cycling, jumping or moving around, it just works. No matter what the target is or doing; with the Mavic Air’s Active Track you can take great photographs and videos with high precision and ease. DJI Mavic Pro but only better ! 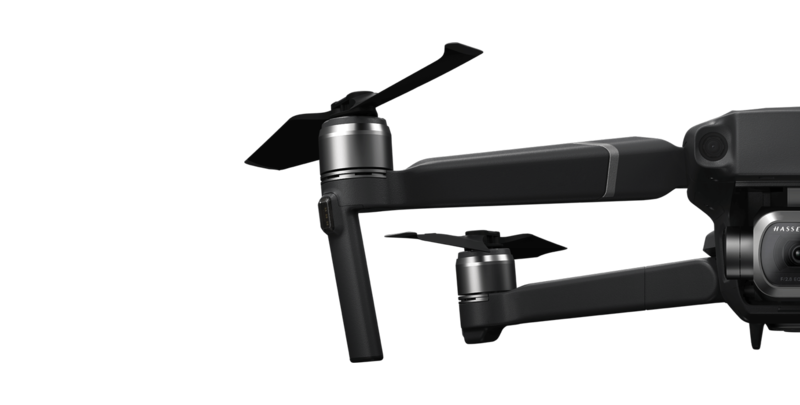 The DJI Spark houses a 2-axis mechanical gimbal which lets you take crisp shots and shake free videos. Its 12-megapixel camera is capable of recording professional videos at 1080p. 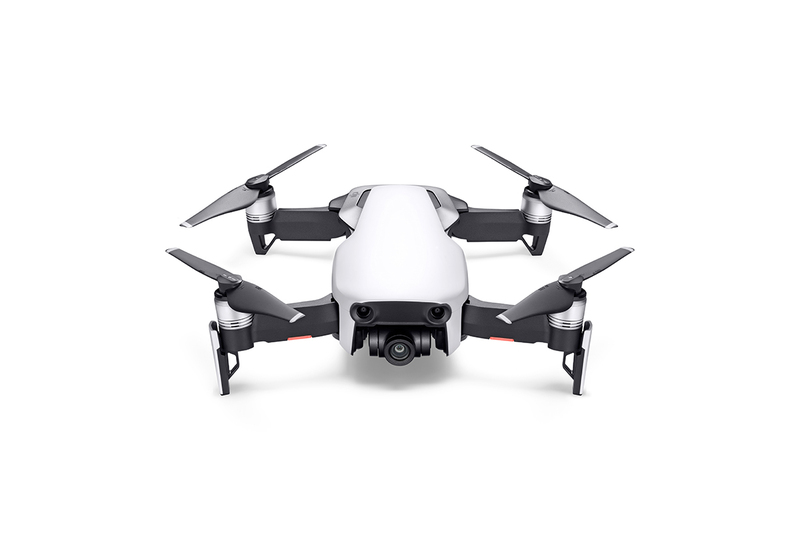 If you are a keen photographer the DJI Spark’s camera with f/2.6 wide-angle lens and 25 mm equivalent focal length is sure to impress. Buy the DJI Spark online and get shooting! 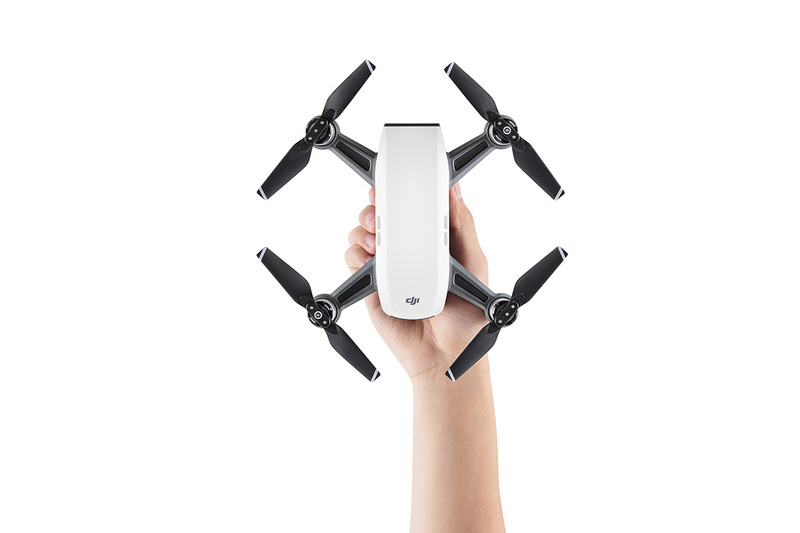 The DJI Spark offers minimal wind resistance this is due to its aerodynamic design; this lets the Spark stay flying for almost 16 minutes long. It maintains a steady course even at 31 mph when in Sports Mode. Despite the array of its performance it can transmit 720p real-time video with its HD Wi-Fi. This technology works up to an impressive 1.2 miles away. The DJI Spark has smart flight controls which makes it an ideal first drone to own. It can take-off from your hands, thanks to advanced face ware technology. This drone will even allow you to control it with just hand gestures and lets you take a selfie using your figure pattern. Not just photos; 1080p shake free videos are a mere tap away too. 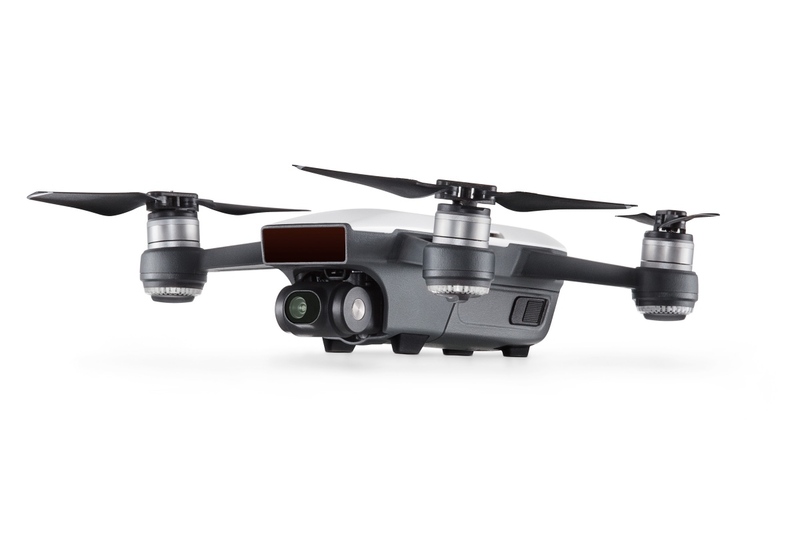 Starting with 24 computer cores, the DJI Spark includes the VPS, central camera, 3D sensors, and dual-band GPS. With an ability to sense obstacles 5m away and safe landing engagement makes the overall flight safer. Activate Return to Home feature with a tap and this drone will return to home by matching images captured at take-off, sensing anything that blocks its path. Bring a little SPARK in your life. 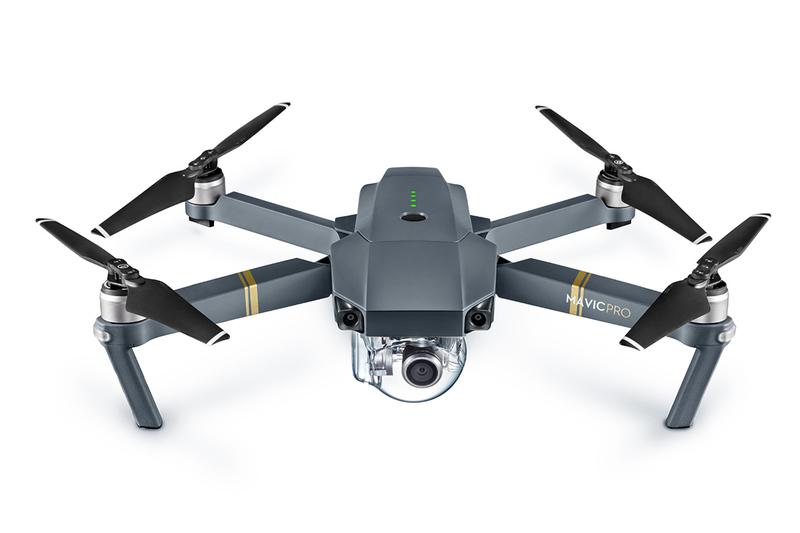 The Mavic Pro has the ability to sense and dodge objects and precisely hover over a spot. This is made possible by its powerful 24 computing cores, 5 cameras and redundant sensors. 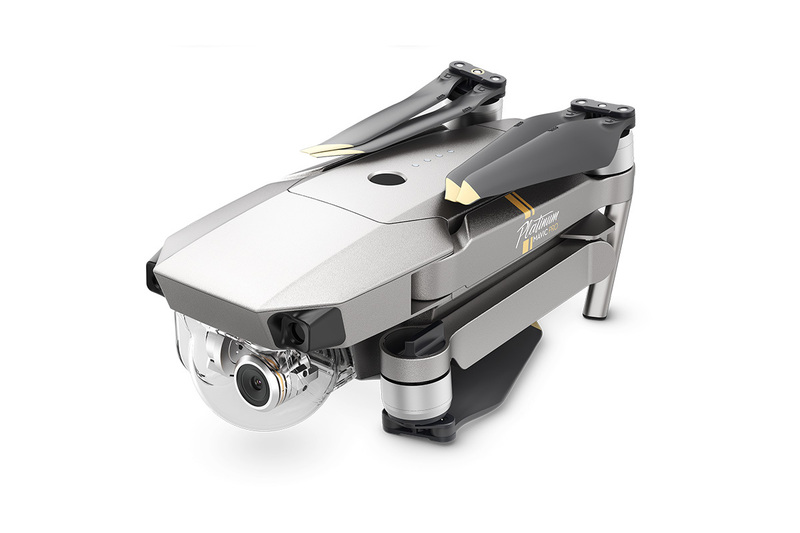 Along with this safety feature this Drone can also actively Track objects and follow them while recording videos, this helps capturing moving objects seamless. Taking professional photographs can really be that easy. One sixth the size of Phantom 4, this DJI Mavic Pro is compact but packs a mean punch. It can stay in the air for up to 27 minutes letting you capture more, with this professional Drone. When in sports mode the Mavic Pro will reach a top speed of 65 kmph which makes it ideal for Drone racing enthusiast. You can fly this Drone further than ever before, covering a distance of 13, it is here to impress. 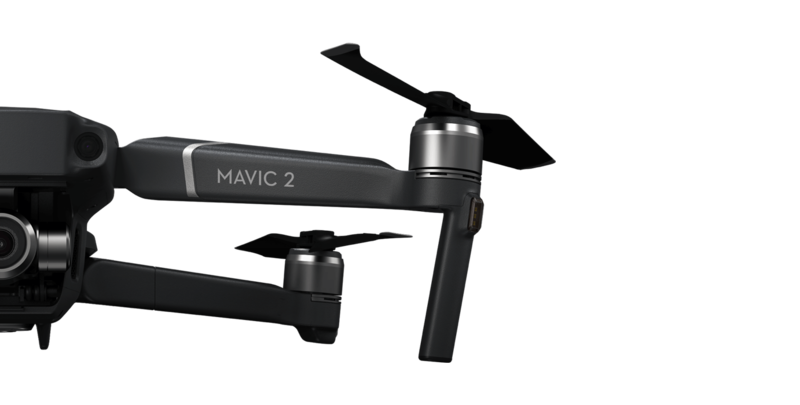 The Mavic Pro boasts 12 megapixel camera and a stabilised 3 axis mechanical gimbal which is capable of recording professional videos at 4K resolution and at 30 frames per second without Electronic Image Stabilisation. This is made possible by the extreme precision of the gimbal. 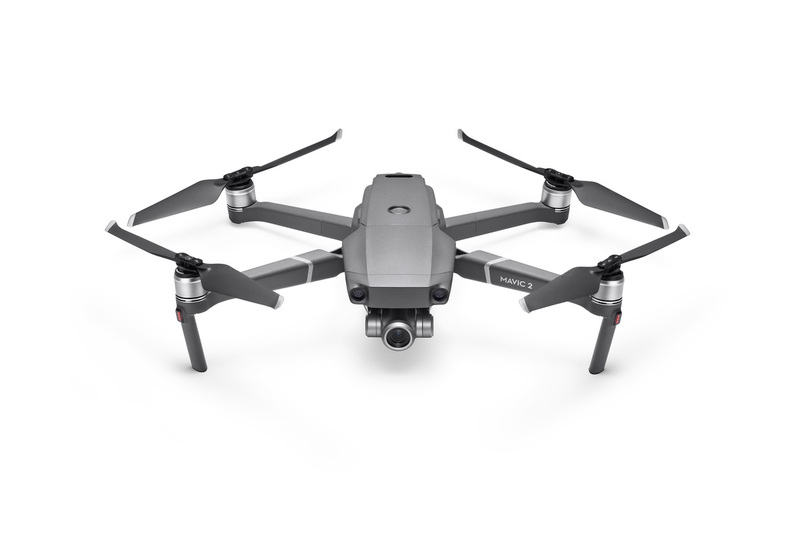 So, if you need a Professional Drone to capture high resolution photographs or high definition professional videos, go Mavic Pro. The primary and secondary controllers each have the ability to control both the gimbal and aircraft. When they are used at the same time however, the primary controller takes the priority over the secondary controller. This maintains a high level of safety when flying with someone who does not have as much experience or you might want to collaborate with friends the Mavic Pro makes it easier to work together. Repair Centre Need a drone repaired ? There are some rules about where you can fly drones for safety reasons and to respect people’s privacy. You shouldn’t fly a drone in heavily populated areas, within 5.5km of airfields or within 30m of vehicles, people or buildings. The best place to fly your drone is in open spaces where there are few people so it is free to fly without posing a risk to anyone’s safety. Is it hard to learn to fly a drone? The most recent drone models are straightforward to learn to fly. Many drones are now built with the user in mind, and will help you to fly if you have never flown one before. Some include autonomous fly modes so you don’t need to try and get to grips with controlling the drone and taking pictures at the same time. Every model will be slightly different, so if you are new to drone flying it’s best to practise in an open area where there is limited risk of crashing until you get the hang of the controls. Can I use a GoPro camera with my drone? Drones generally come with their own high performance cameras that are made to capture photos and videos even in flight. However, many drones also include the capacity to attach your own camera, and some are made specifically to accommodate a GoPro camera. If you are looking for a drone that you can use with your GoPro, make sure you check that it is compatible before you make a purchase. The varied uses for drones are increasing every day. Recreationally, they are normally used to observe and explore surroundings, watch wildlife and primarily for photographic and filming purposes. Using drones for racing is also increasing in popularity for those who are more interested in the capabilities of the technology than photography. What is the typical range of a drone? 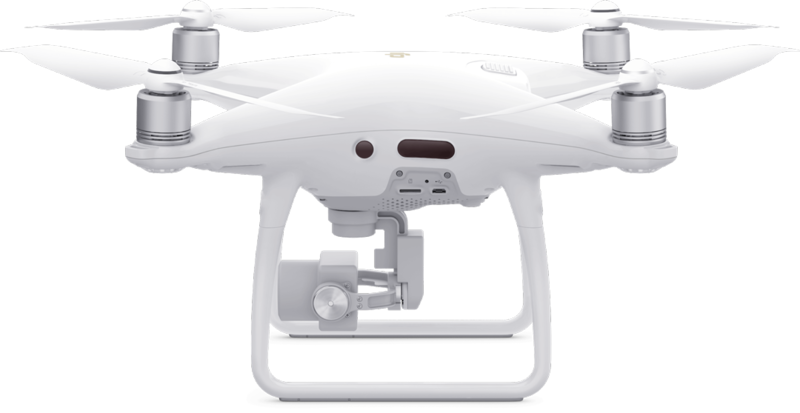 Most drones have a range of about 1000 metres but some, like the DJI Phantom 4, can travel up to 5km from the controller. Each model will be different, so if you want your drone to travel further check out the specifications before deciding on a purchase. Bear in mind that there are restrictions on how high you can safely fly a drone in controlled air space. What happens if my drone goes out of range? New features are being developed all the time so most drones now include functions that will ensure you won’t lose the drone if it goes out of range. This could mean that either it will hover in place, land or return to home if the drone loses connection with the controller. How long can a drone fly before it needs recharging? Most drones have a flight time of between 20 and 30 minutes on a single fully charged battery, depending on which model you buy. Batteries usually take a couple of hours to charge, but many people choose to purchase additional batteries so they can continue to fly for longer periods if one battery runs out of power. How do I know if the battery needs recharging? 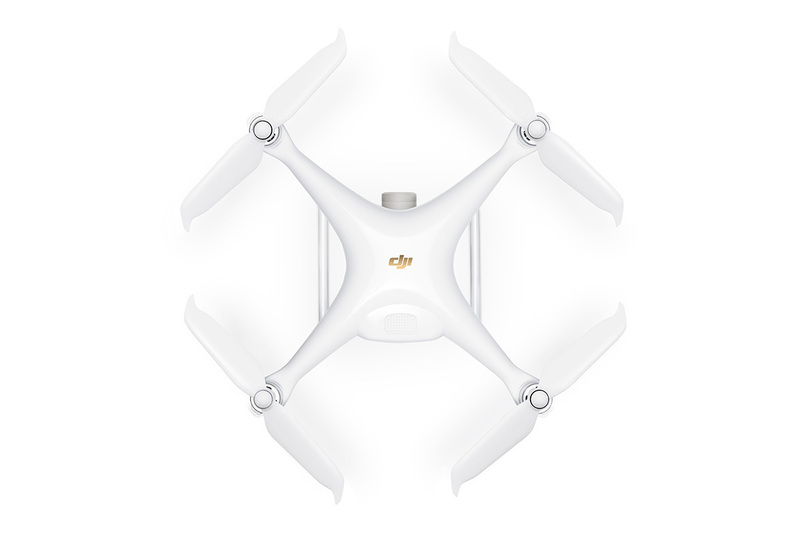 Many drones, like the DJI Phantom series, have batteries that will warn you when it needs to be recharged. The battery status is often shown on the controller so you will always be aware when it starts to get low. If the battery does run out while you are flying, most drones will either land or return to home, so you won’t need to worry about crashing.